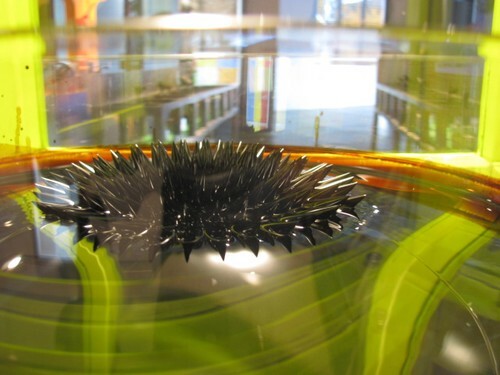 Are you looking to make a Ferrofluid sculpture, do you need Ferrofluid to perform various scientific experiments? Don’t waste your time trying to figure out how to make Ferrofluid, it’s a very complex and messy process, You can now buy Ferrofluid in Canadian dollars! 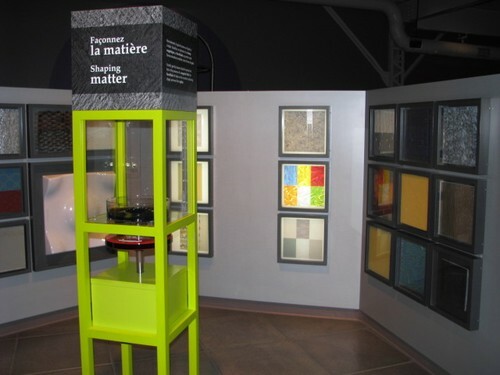 Note that we only sell Ferro fluid within Canada. Using our Ferrofluid, Raphaël from Second Date Entertainment was able to achieve these wonderful effects by mixing the Ferrofluid with different kinds of materials; milk, oils and glycerine to name a few. Fake snow was also used so that the spikes break when they form. To achieve similar effects, simply put your Ferrofluid on a dish or plate and combine that with an array of different liquids to obtain different impressive results. 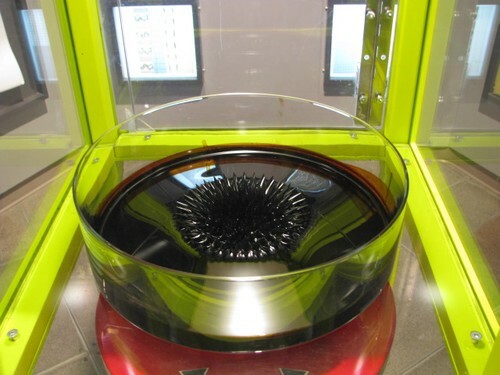 Since the Ferrofluid is a liquid that interacts with and reacts to magnets, moving a strong magnet (or multiple magnets) in various movement patterns at different speeds underneath the Ferrofluid will help create space and galaxy like effect. The possibilities are unlimited when you put your imagination to it. Is this ferrofluid in a water-based liquid? My son wants to dilute it in water for a science experiment.